DIY House Plant Cupcakes by BRILLIANT Alana Jones-Mann—Obsessed! / Hey, EEP! 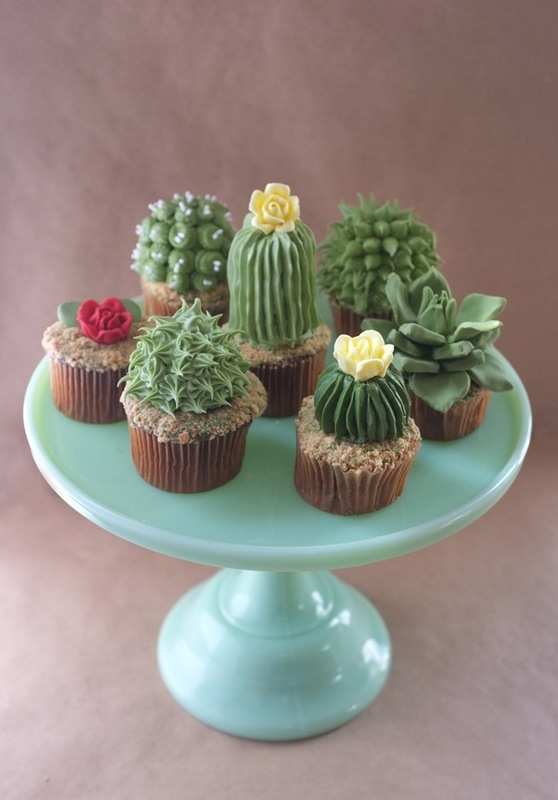 DIY House Plant Cupcakes by BRILLIANT Alana Jones-Mann—Obsessed! I am constantly inspired by the brilliant women out there in cyber-space creating, crafting, baking, designing, etc! That's why I have to share these fabulous DIY House Plant Cupcakes by Alana Jones-Mann (a fellow Brooklynite and mind-meltingly amazing blogger). I mean, just look at them! There are no words. Omg. Officially a FnF loyalist. I knew this was you before I saw who wrote the post in my Feedly. Love these so freaking much, even though I know I wouldn't eat most of the frosting.